Australian Dairy Farms Groups (AHF) subsidiary Camperdown Dairy has signed ‘a significant’ new contract processing agreement with an international dairy company that manufactures a range of premium dairy products. The company said in a statement that the new material multiyear contract with the unnamed company is expected to exceed $30 million sales in the first 4 years of production. The products, which are new to the Australian market, will be launched in Australia in mid-2018 through a major Australian retail supermarket chain. AHF said that a formal contract had already been approved and executed with work to commence imminently on the expansion of the product segment manufacturing capacity within the existing factory. According to the company’s statement, capital costs for the planned expansion are expected to be at approximately $750,000. 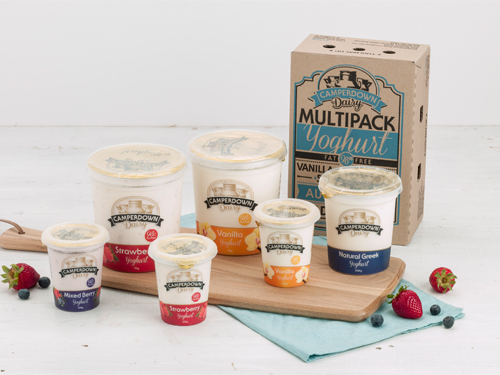 “Successful manufacturing trials for the product range have been conducted at the Camperdown Dairy Factory at Camperdown, Victoria over the last two months with combined production terms of the Customer and Camperdown Dairy Company,” reads the statement.